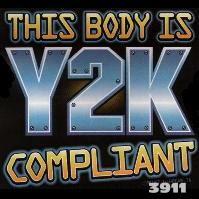 Your Y2K T-Shirt design search is complete. 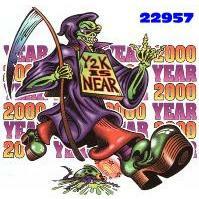 Y2K T Shirt designs found. 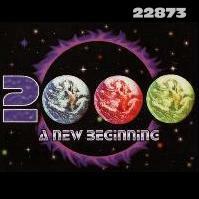 Item # 3920 Earth 2000 Resistance Is Futile!